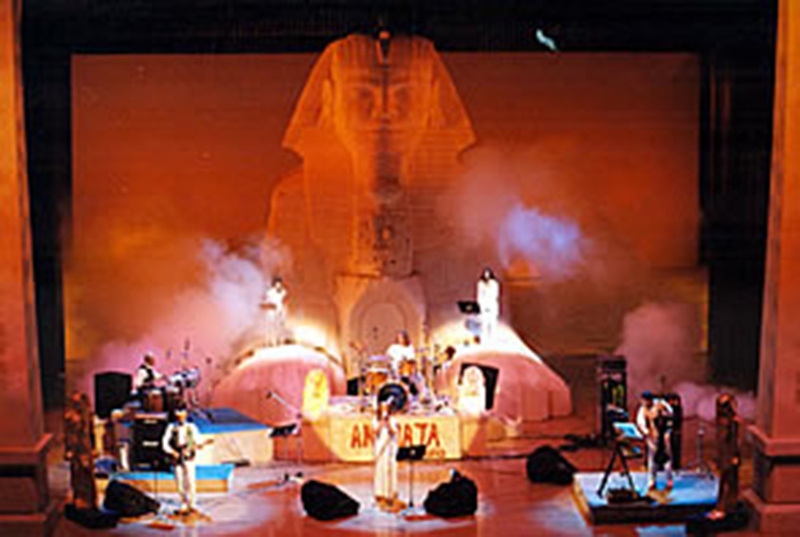 Top Link Music, Production and Management, responsible for countless tours of international bands in the whole Latin America and Europe, now at its 25th anniversary, having produced over 3,500 shows. 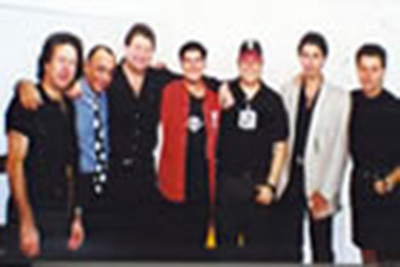 All these years in the show business makes this company responsible for the better and greatests tours in Latin America, promoting, booking and producing big concerts. 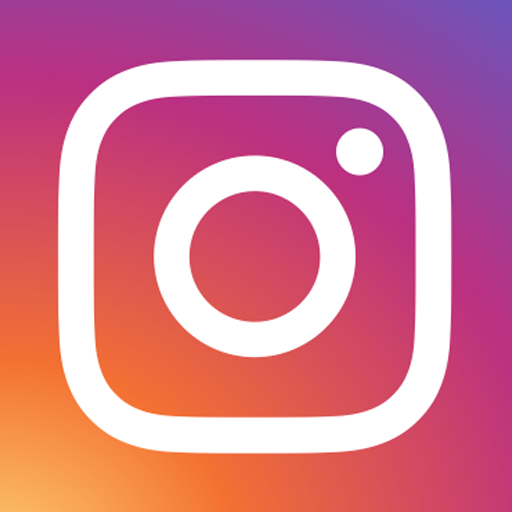 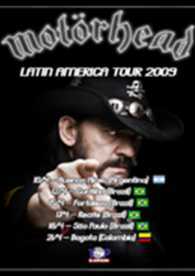 Nowadays, Top Link Music have been produced shows at Argentina, Bolivia, Brazil, Chile, Colombia, Costa Rica, Peru, Egypt, El Salvador, Spain, Equador, United States, France, Greece, Guatemala, England, Italy, Mexico, Panama, Paraguay and Venezuela. 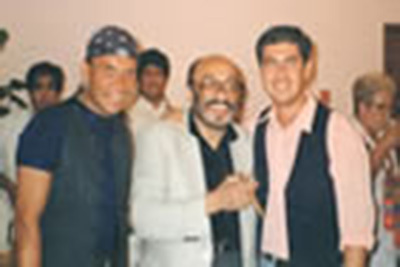 This way everybody earns, mainly the audience with the best shows of Latin América. 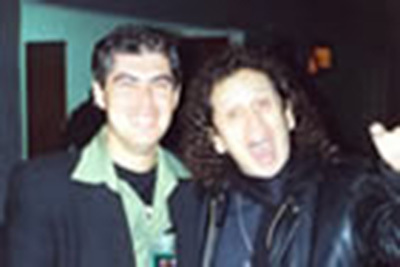 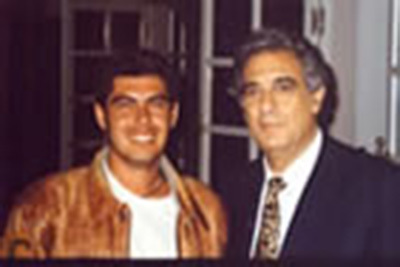 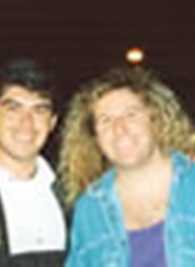 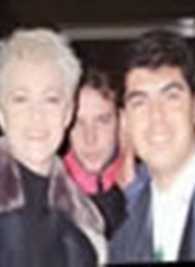 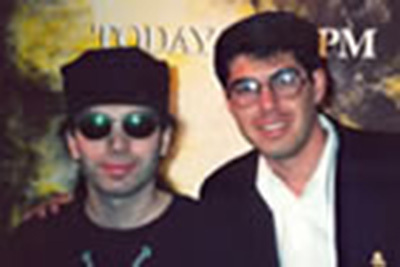 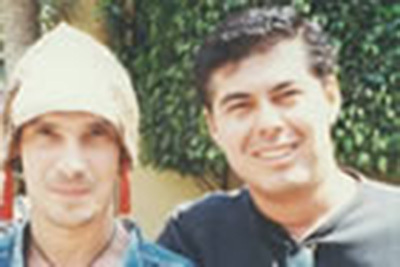 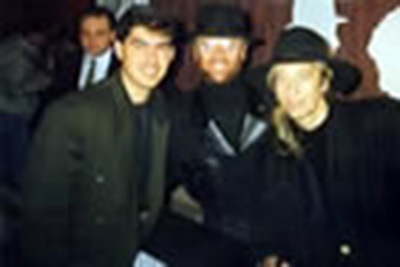 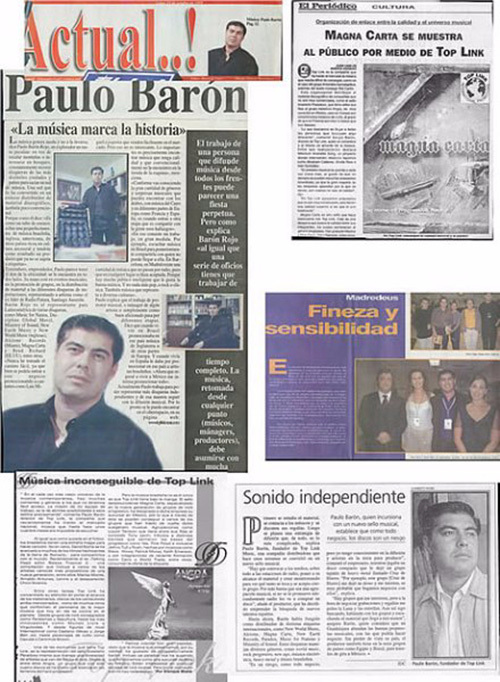 The company, established in 1989 by the manager Paulo Baron, appeared of his dream to share with the whole world the great interpreters of contemporary music. 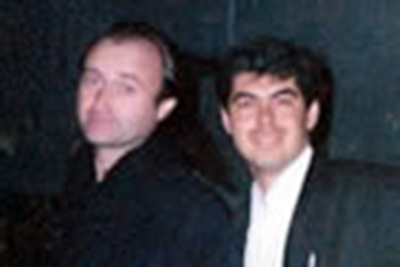 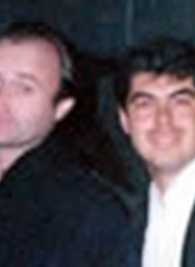 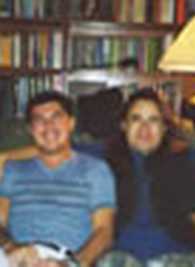 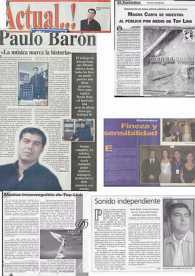 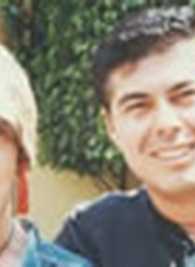 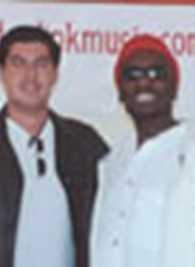 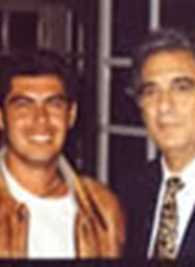 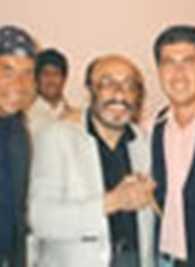 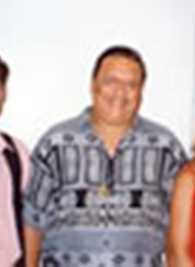 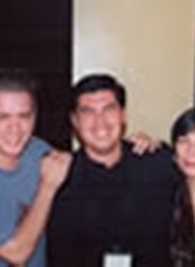 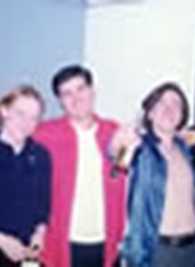 At that time, Paulo was graduating at “London Film University” and international businesses at “Patney University”. 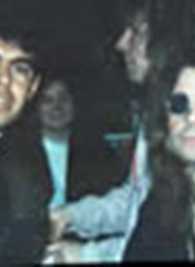 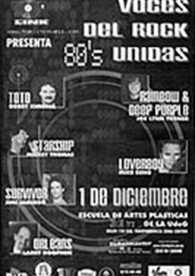 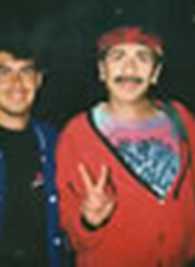 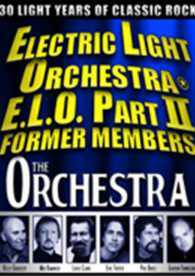 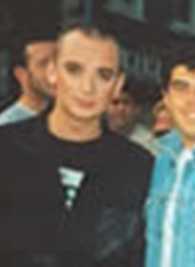 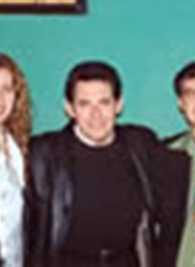 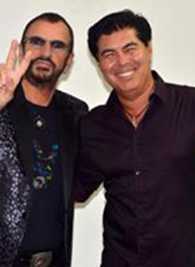 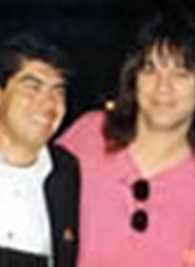 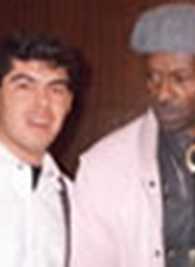 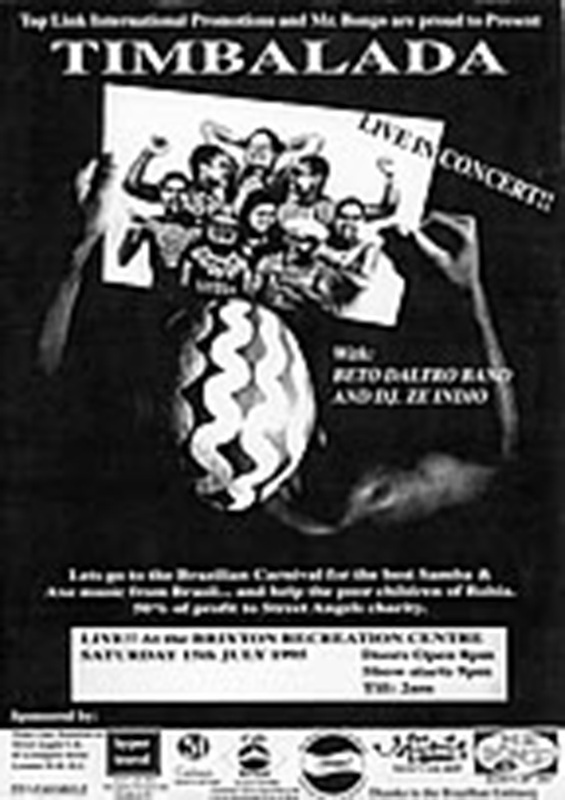 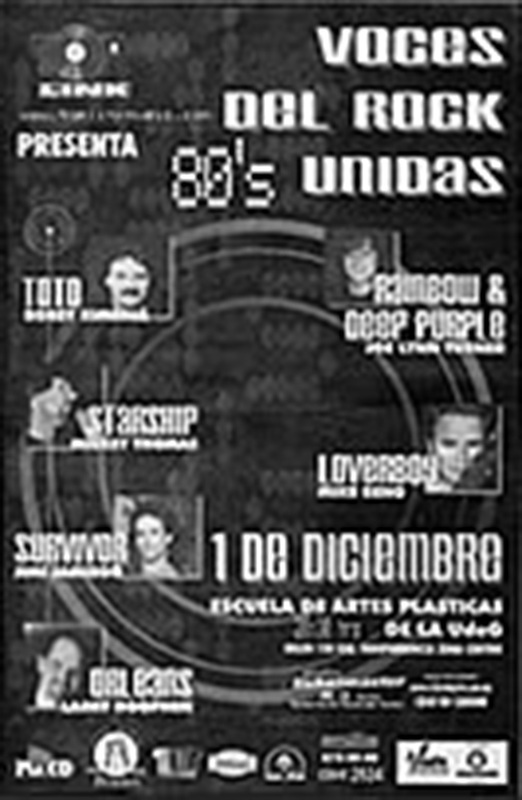 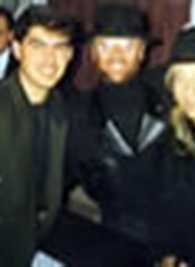 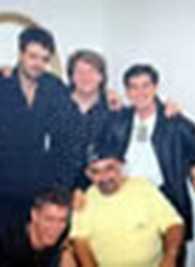 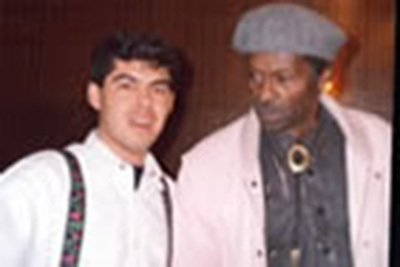 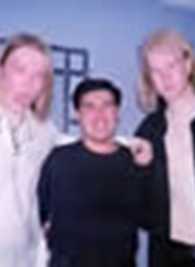 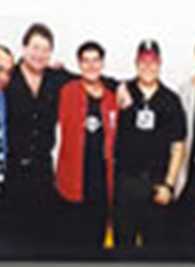 In the begining, Top Link was only promoter of shows and it was dedicated to open the doors for Latin groups in England. 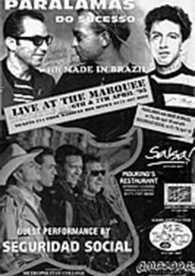 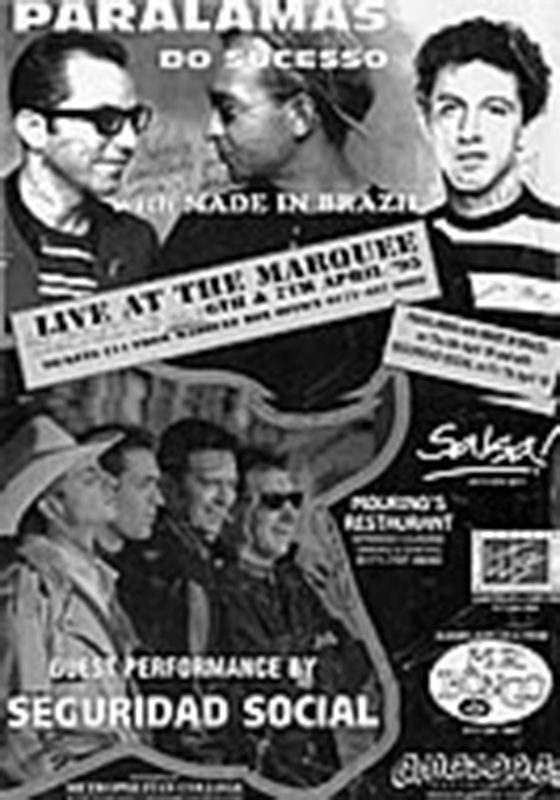 Also some Latin musicians were able to play, thanks to Top Link, in the legendary house of shows Marquee, where groups like Beatles, Rolling Stones, The Who had played some times. 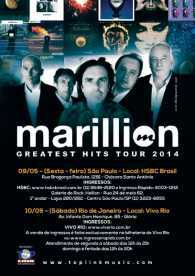 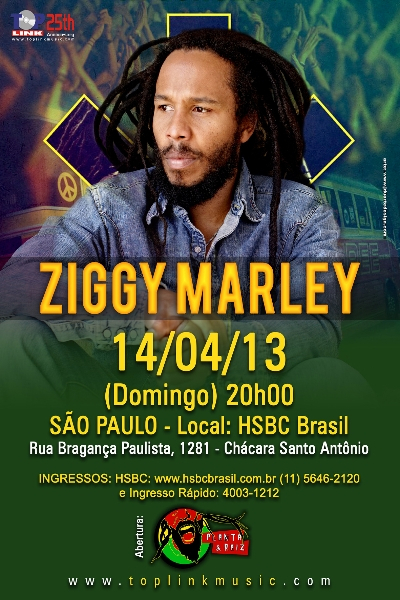 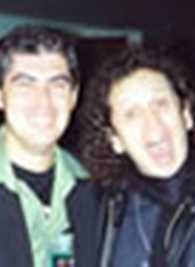 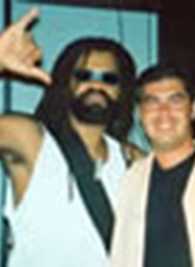 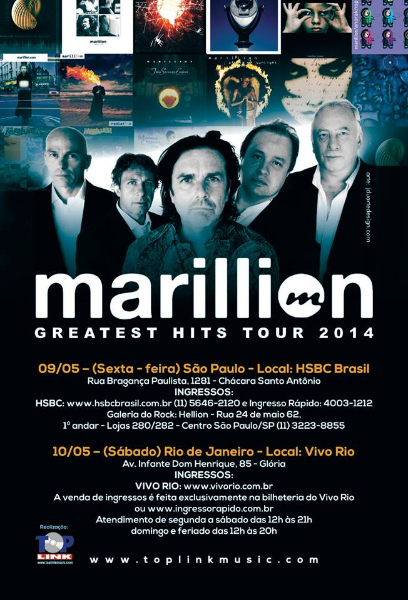 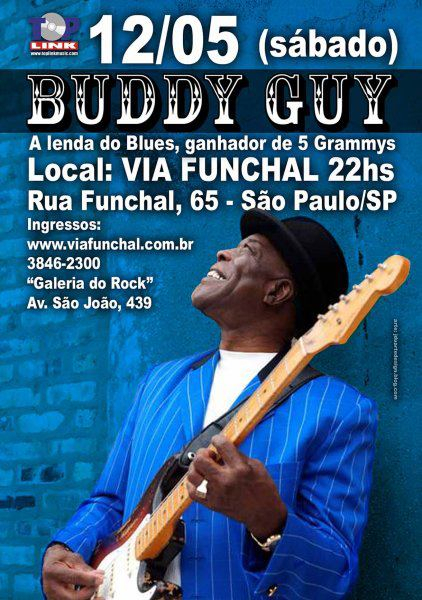 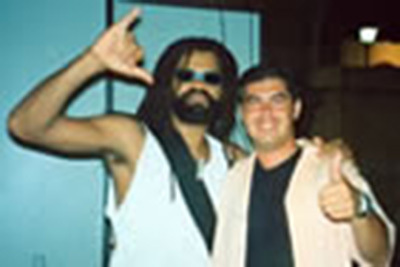 At the same time, Paulo organized concerts in Brazil, Spain, France, Egypt, Greece and Mexico. 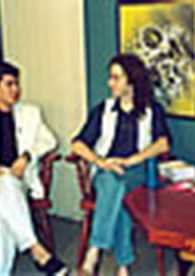 In the year of 1993, Top Link and Alcione Records started a partnership as record label with New Age productions. 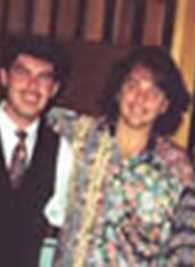 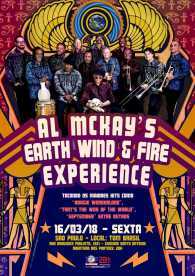 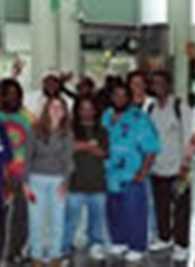 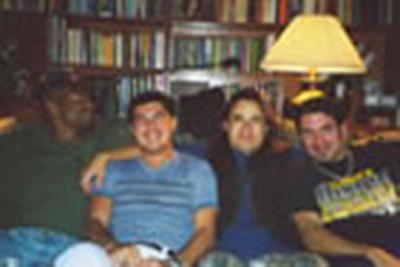 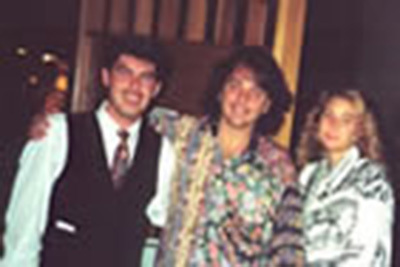 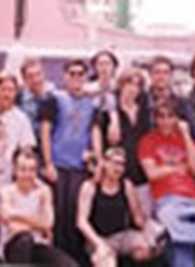 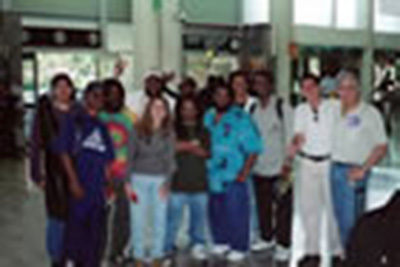 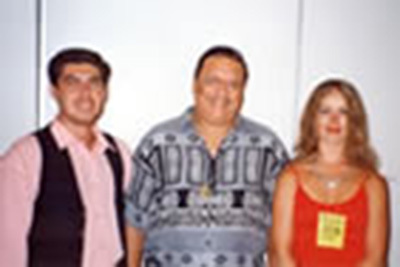 In 1996 moved to Mexico, where they also worked as a distribution company: New Earth Records, New World Music, Alcione, Great Letter and others. 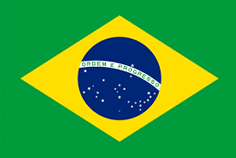 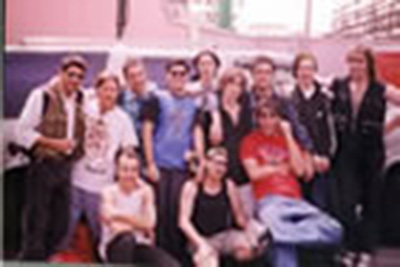 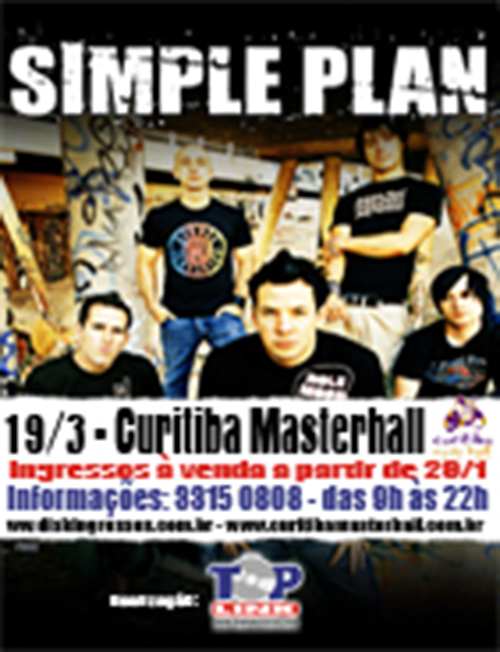 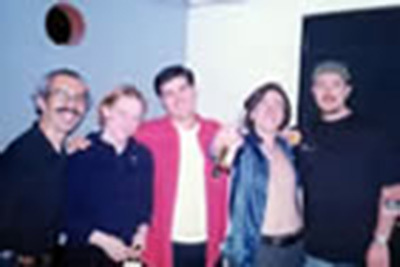 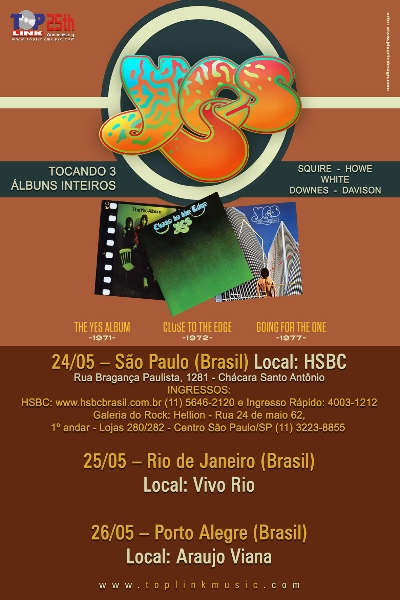 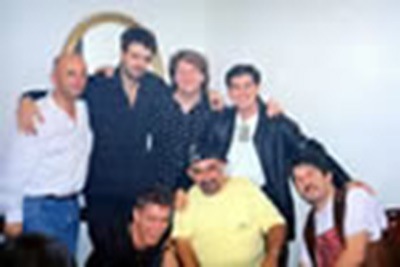 In 2001 Top Link Music decides to open an office in Brazil, making more and more international shows to be part of so many great band’s worldwide routes. 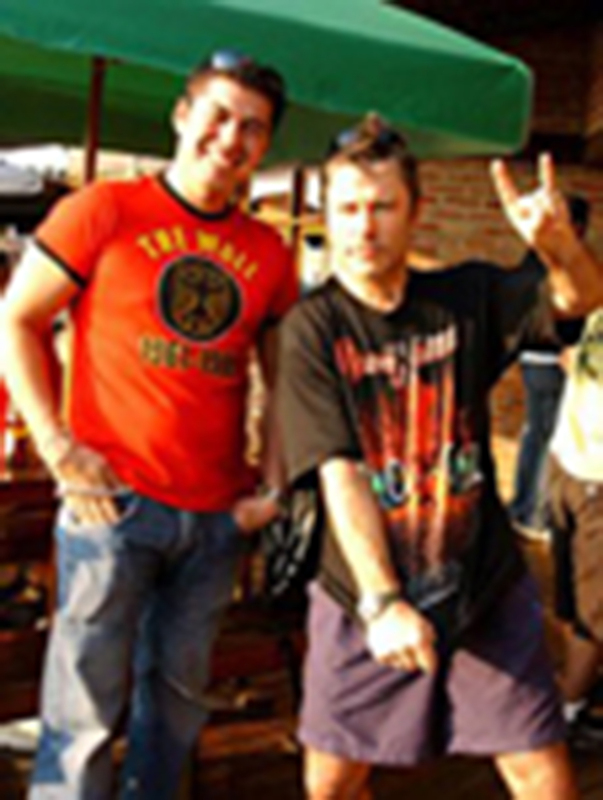 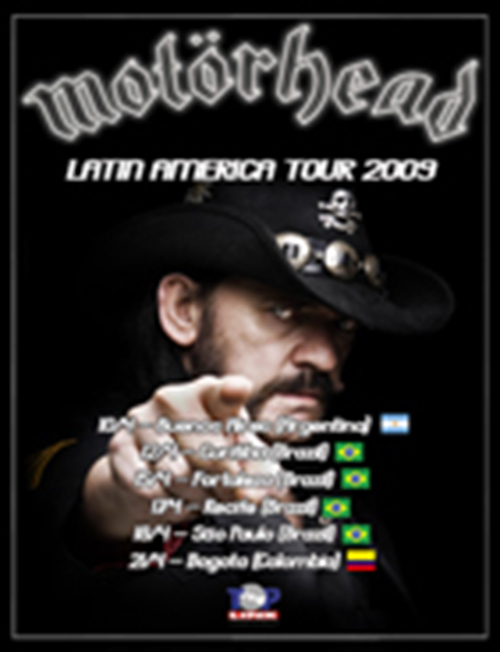 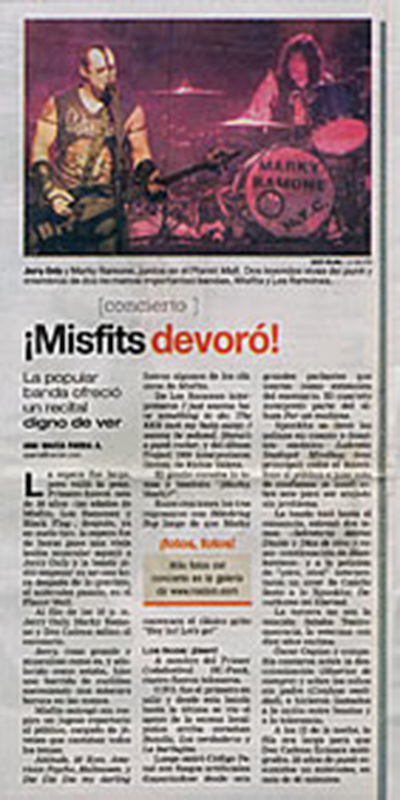 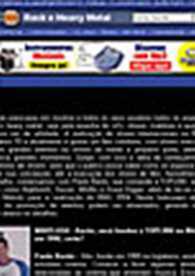 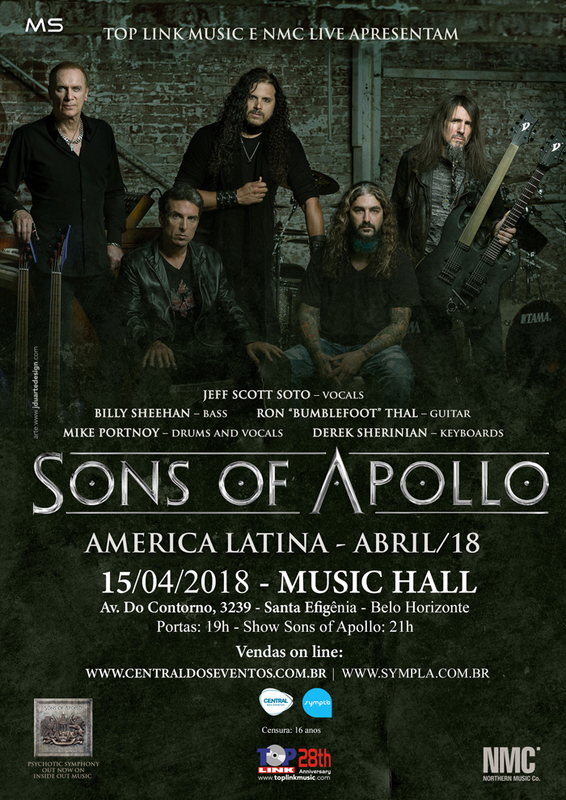 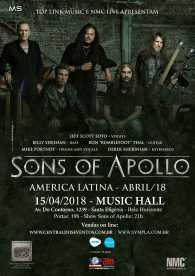 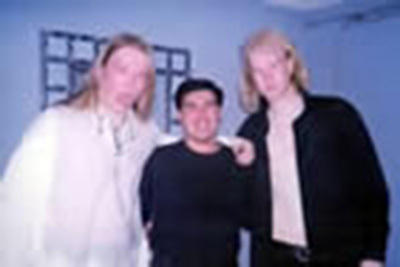 In 2002, Top Link Music starts its activities as exclusive booking of some worldwide important bands from Rock/Metal scene for shows in Latin America. 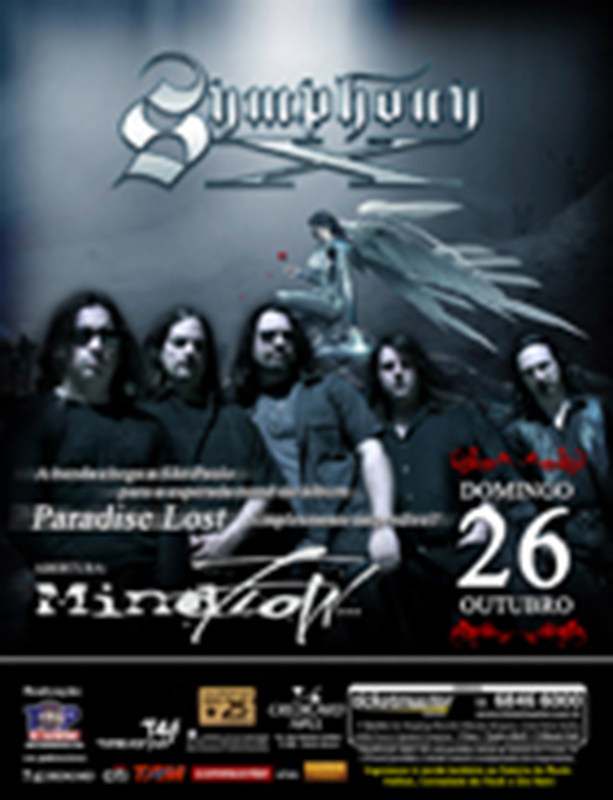 Between the bands who already were booked by the Top Link Music: Shaman (Brazil), Nightwish (Finland), Avalanch (Spain), Planet X, of the virtuous keyboarder Derek Sherinian (Dream Theater and Alice Cooper), of the guitarist Tony MacAlpine (that earned recently Grammy in the Jazz category) and Virgil Donati (drummer of the G3 project), Los Manolos (Spanish group that made the closing show of Opympic Games of 1992 in Barcelona), Kreator (Germany) and Katrina on the Waves (English, famous singer in 80’s years by the success “Walking on the Sunshine”, that it was theme of countless movies of Hollywood). 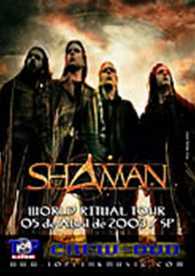 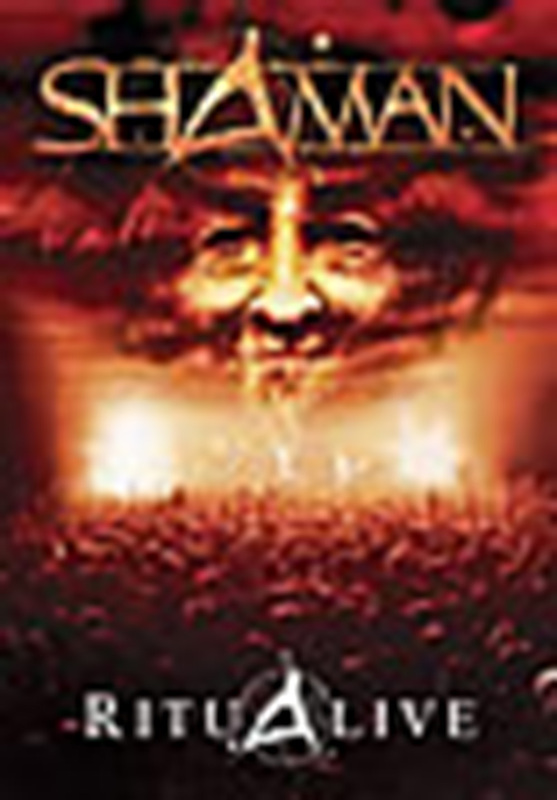 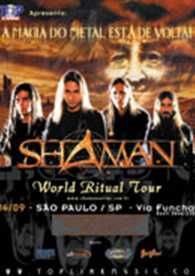 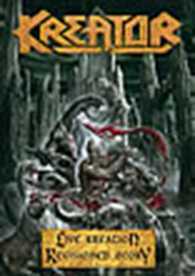 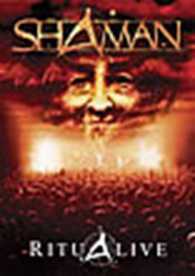 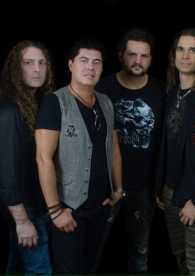 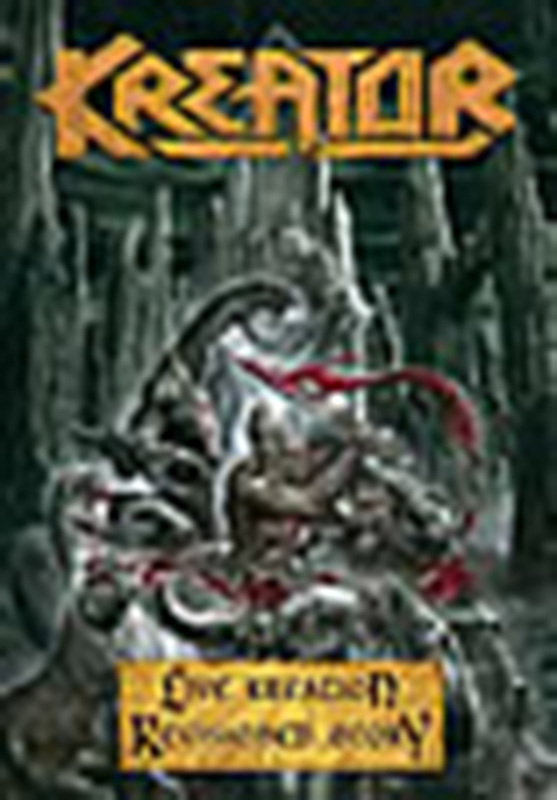 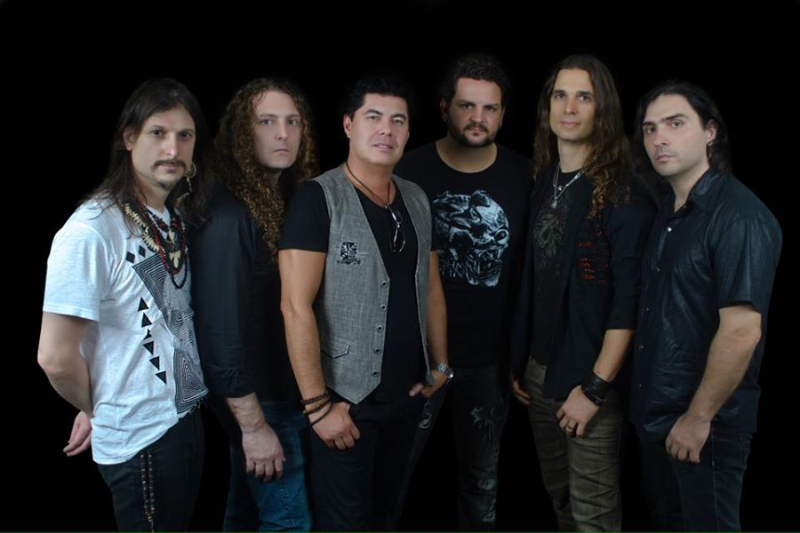 With Shaman, band formed by ex-integrants of Angra (Andres Matos, Luis Mariutti and Ricardo Confessori), Top Link accepted the challenge of manage the band between 2001 and 2003, becoming one of the most important bands of the Brazilian and international Metal scene. 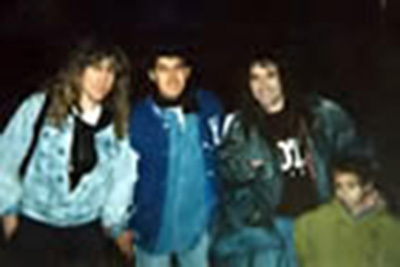 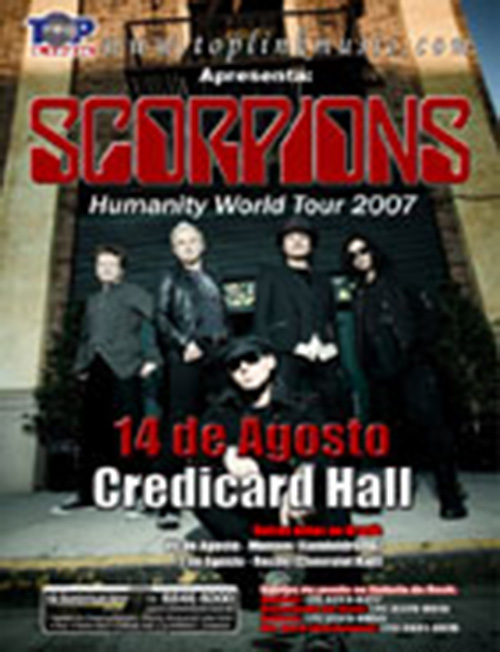 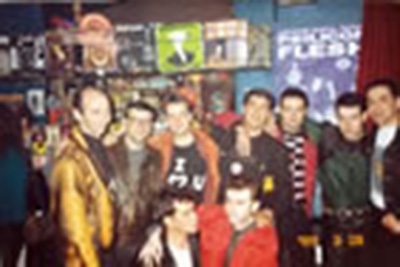 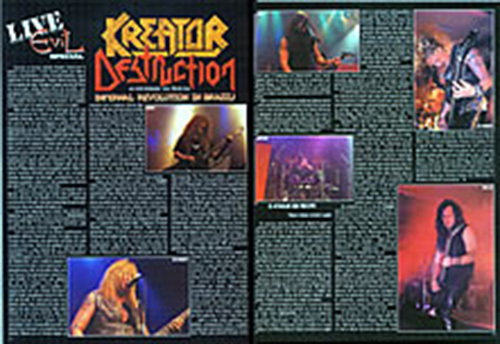 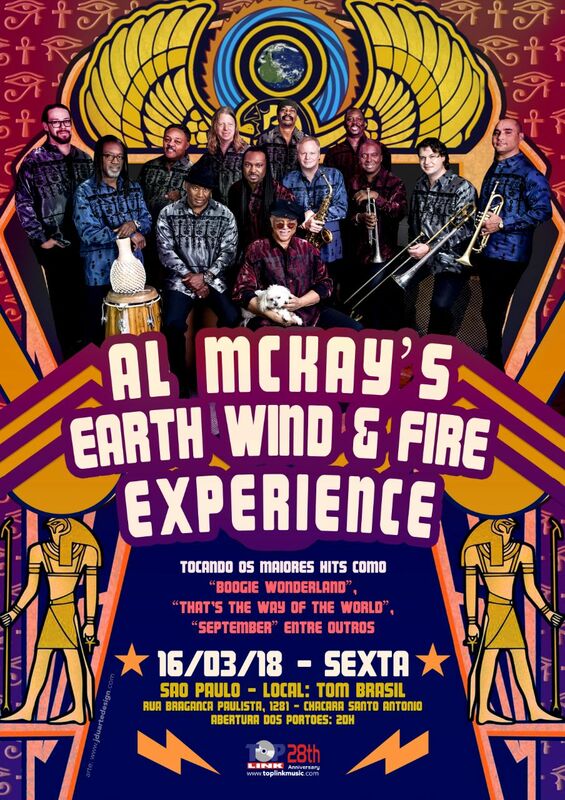 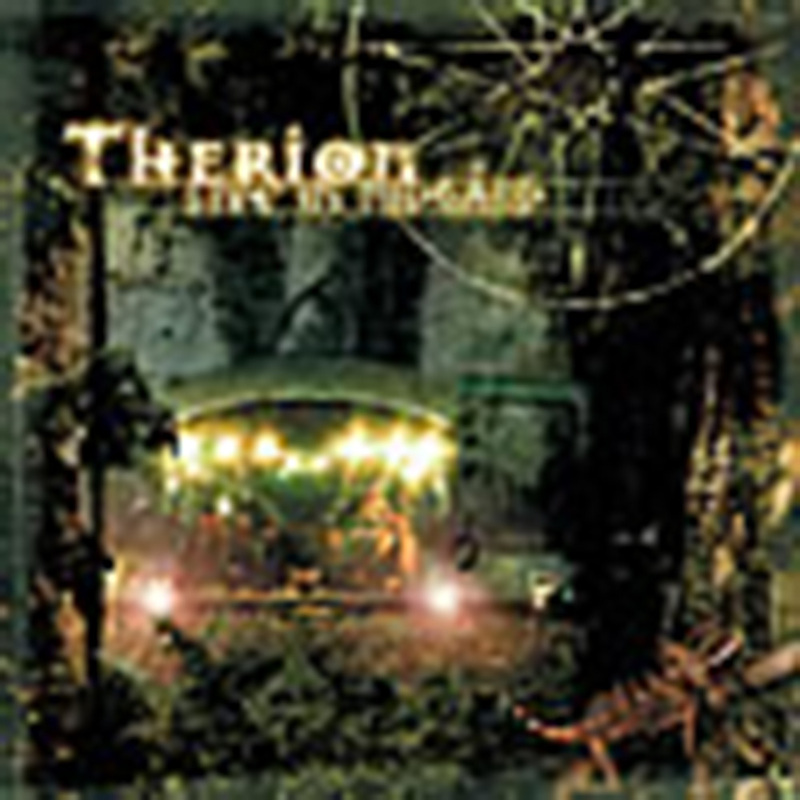 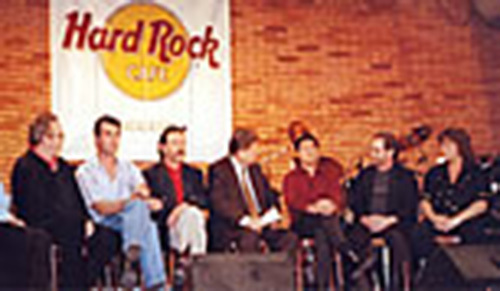 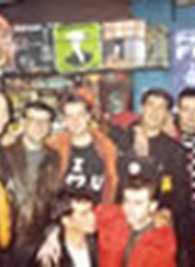 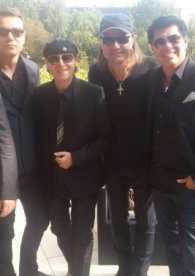 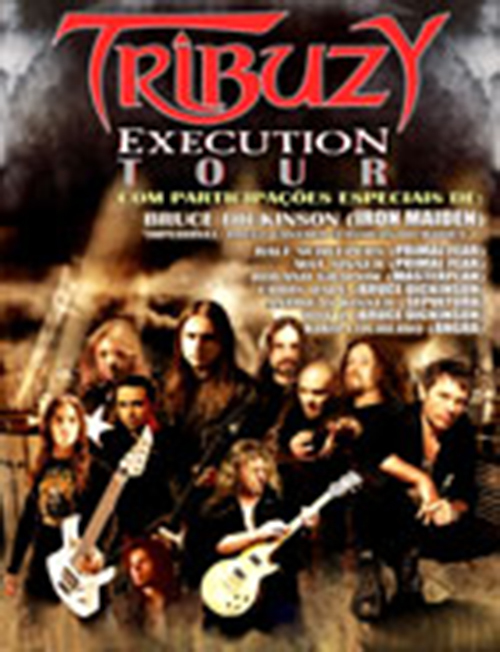 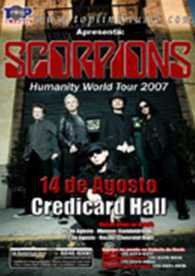 Through shows organized by Top Link for the whole Brazil, Mexico, Spain and France the band earned recognition of the public and the media, besides earning some prizes with the first CD, “Ritual”. 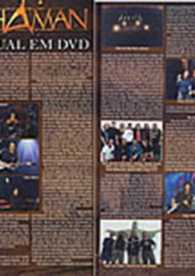 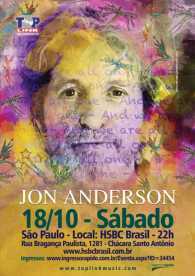 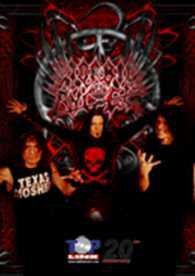 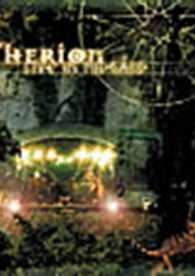 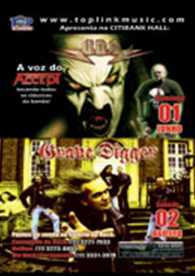 Moreover, Top Link was idealizer and responsible for the organization and recording of the “Ritualive” DVD, at the Credicard Hall, on 5th of April of 2003 in São Paulo. 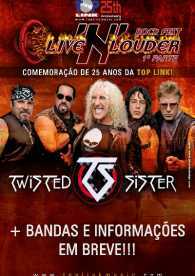 Thanks to the organization and professionalism of Top Link Music, became it a success with an audience of more than 7,000 people. 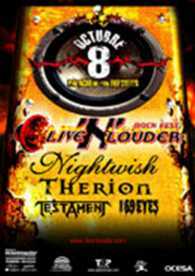 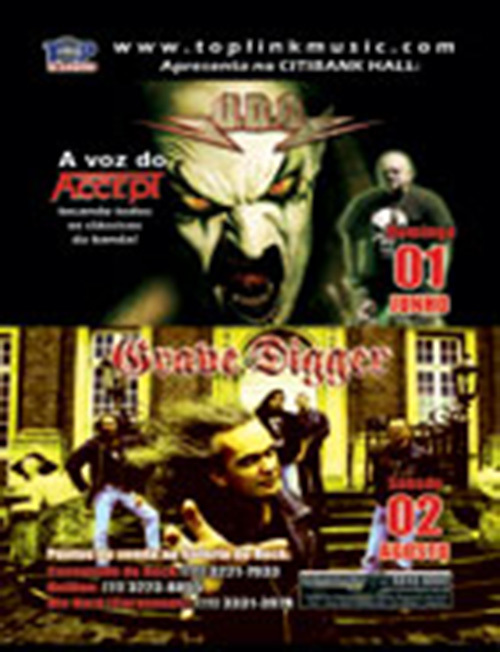 In 2005 Top Link Music produced the tours of the north American band Anthrax, the heavy metal legend Grave Digger (which recorded its dvd of 25th birthday of career), the Netherlander gothic band After Forever and the 1st edition of Live N’ Louder Rock Fest which was a big success and had the bands Scorpions, Nightwish, Shaaman, Destruction, Rage. 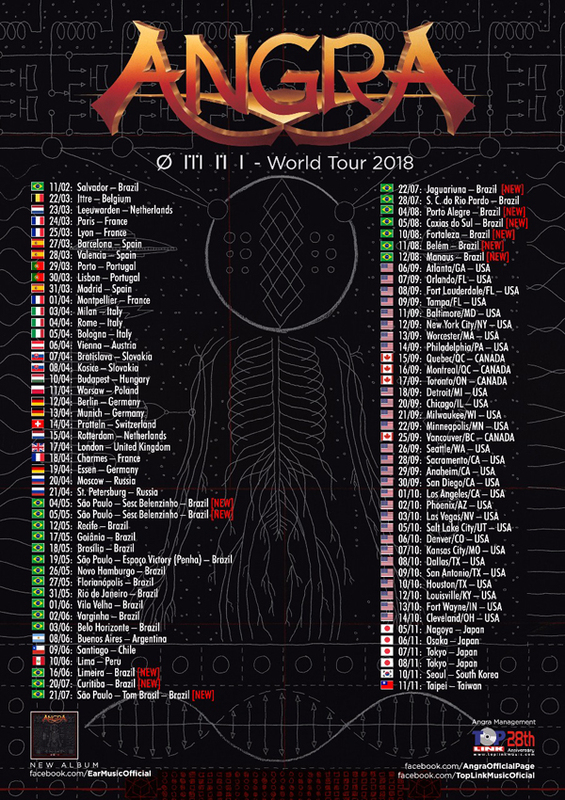 The 69 Eyes, Dr. 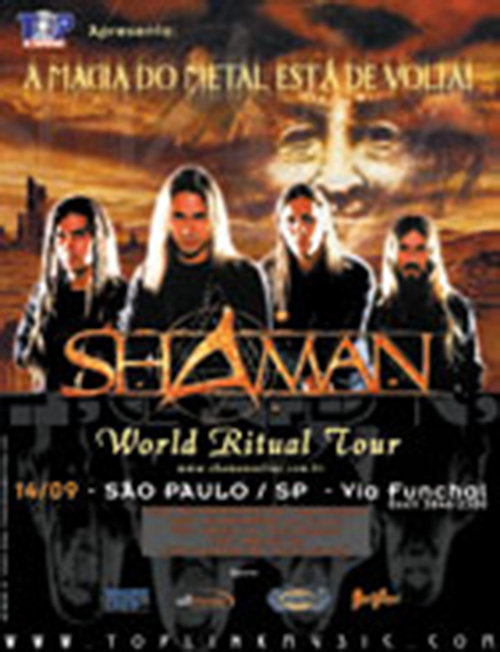 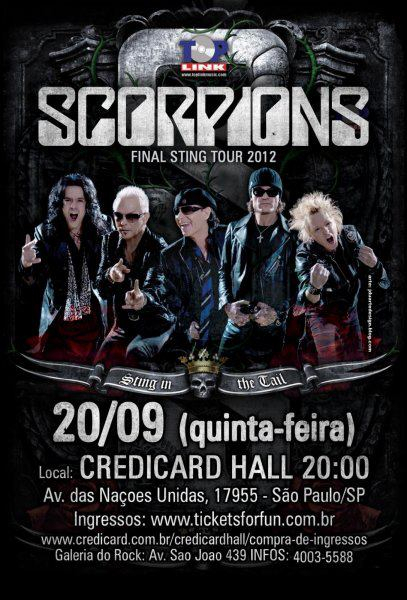 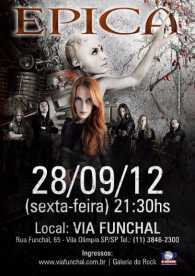 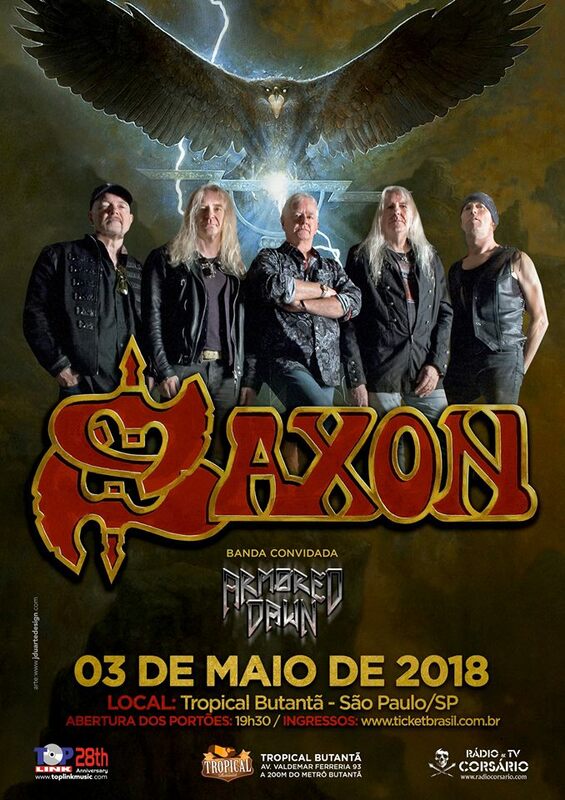 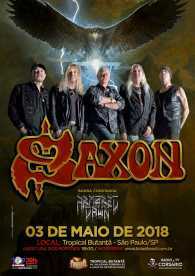 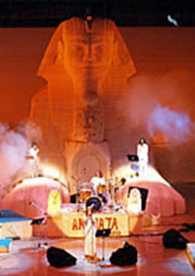 Sin e Tuatha de Danann in São Paulo at Canindé Stadium. 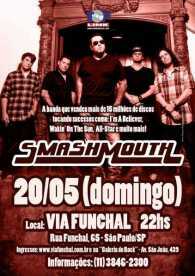 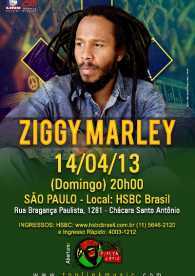 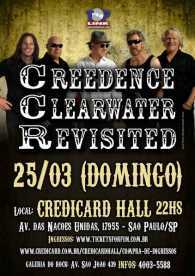 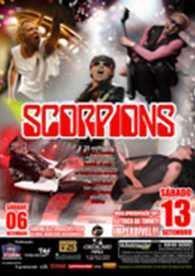 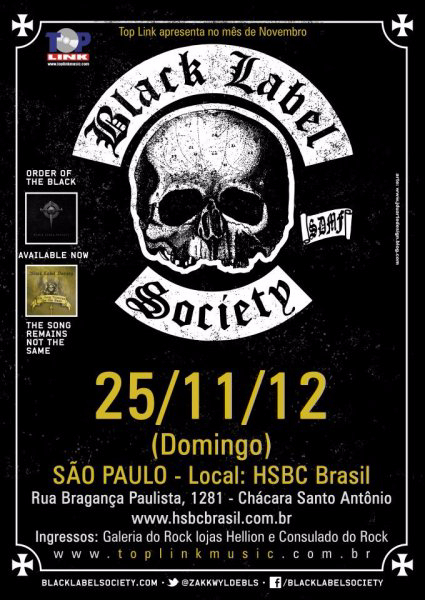 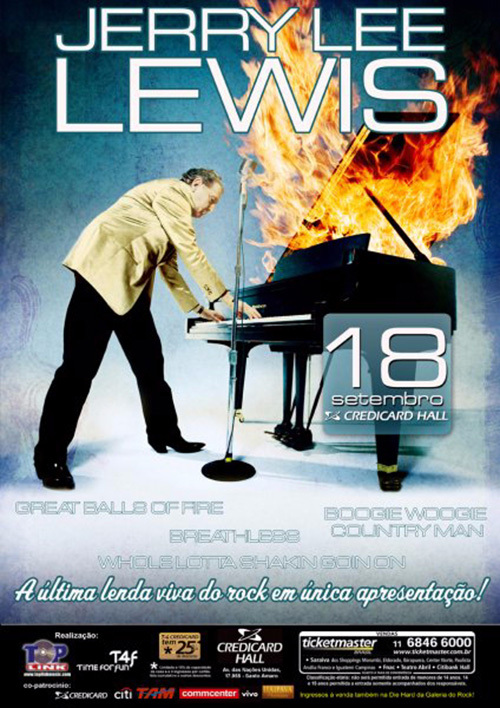 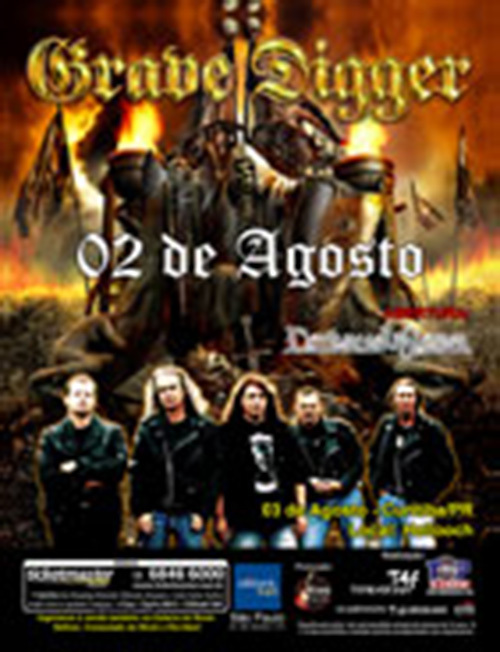 The company produced also an edition in Porto Alegre (Brazil) and in México D.F. 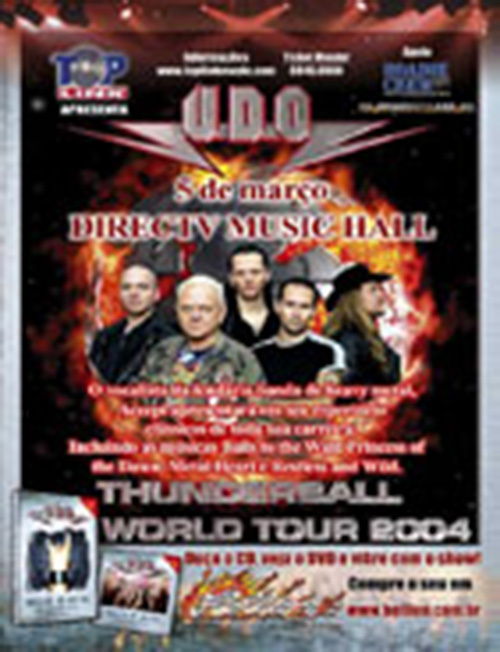 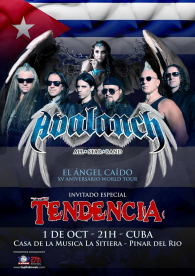 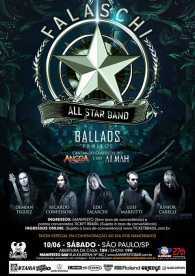 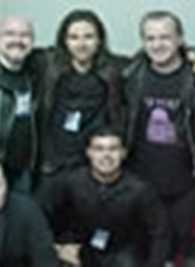 In 2006 Top Link Music produced shows of Helloween and Inner Circle in Centro América. 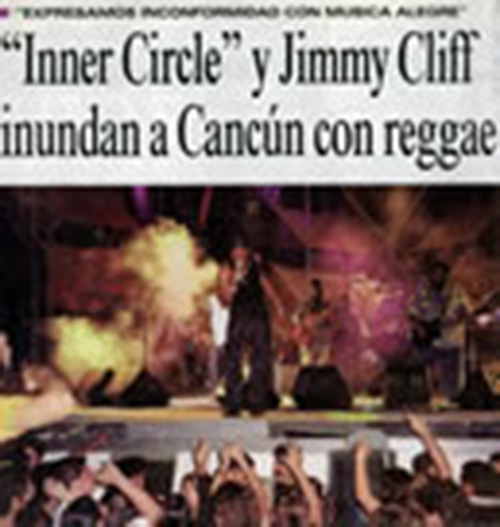 Inner Circle’s show in El Salvador was broadcasted world wide by E!Entertainment channel. 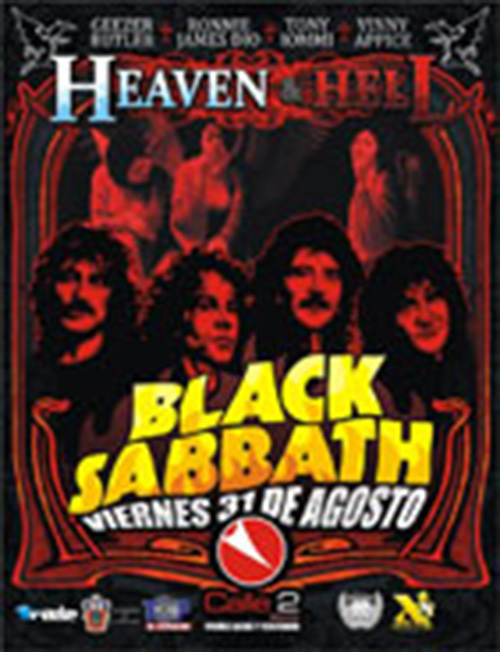 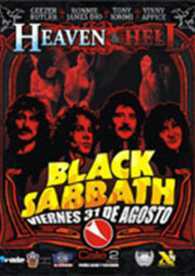 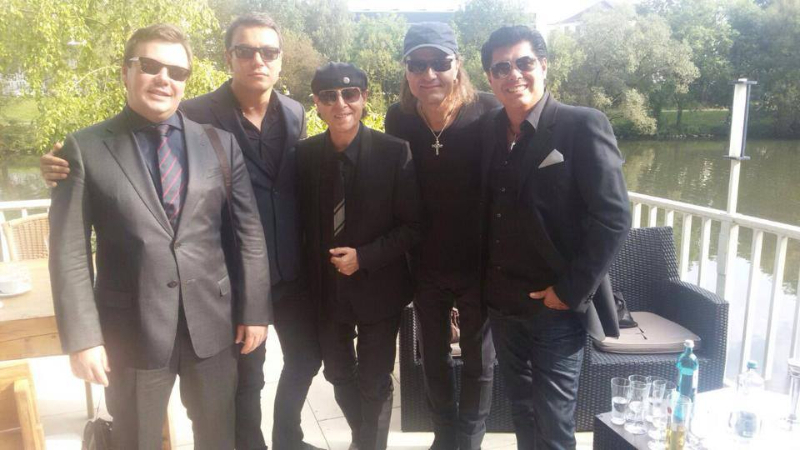 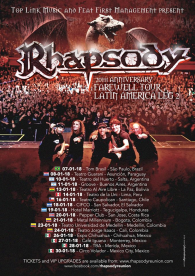 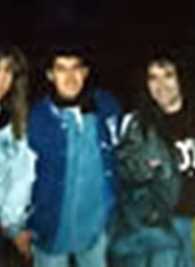 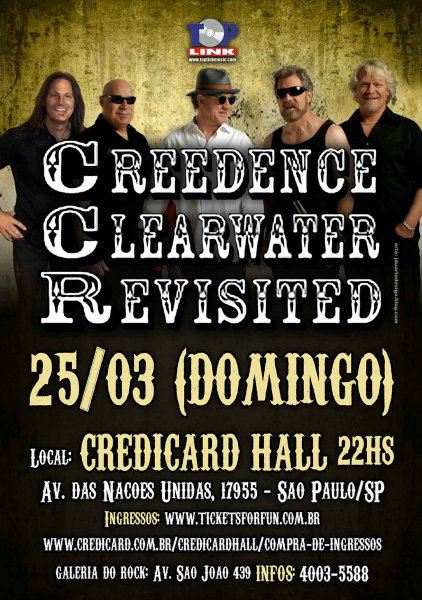 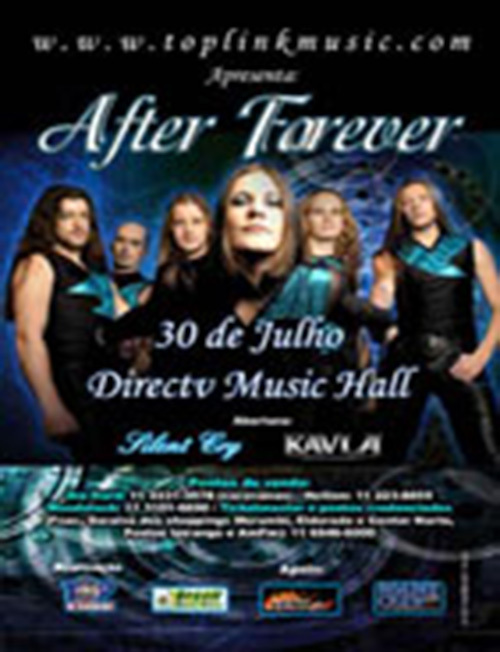 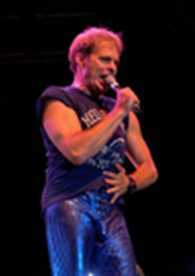 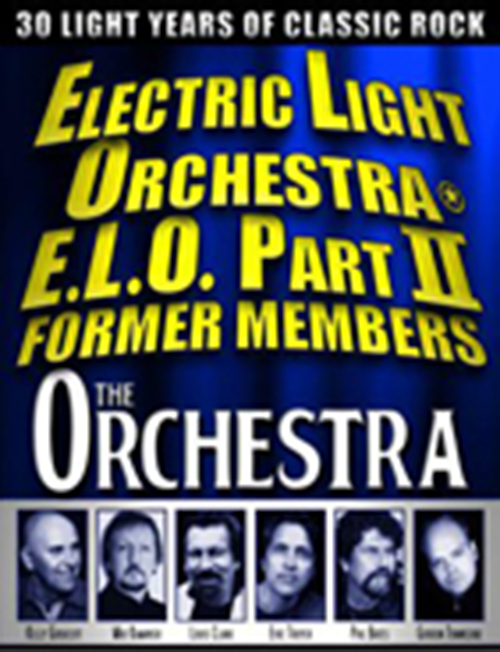 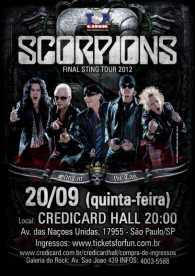 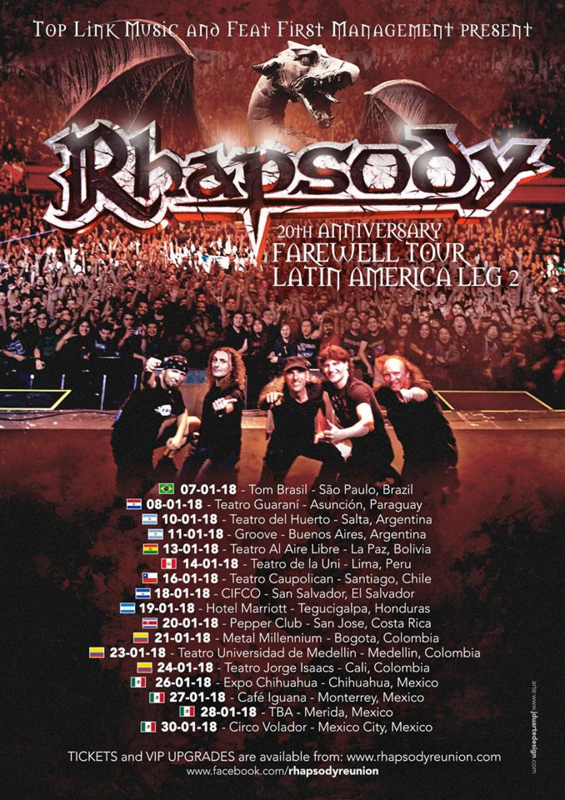 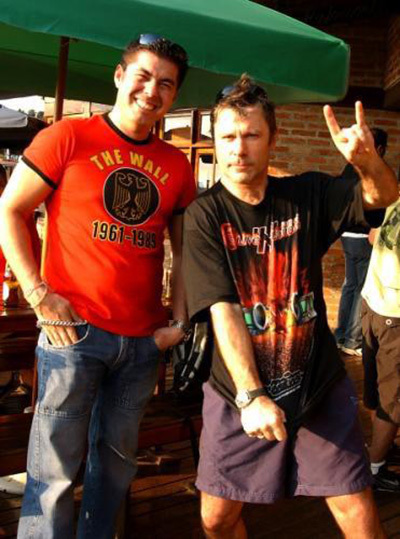 The company produced also the latin American tour of the ex-vocals of the legend Black Sabbath, Ronnie James Dio. 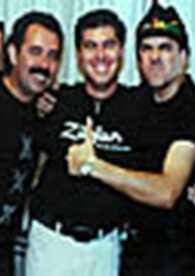 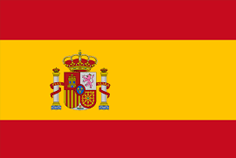 With the Spanish band Avalanch, Top Link Music made the first presentations in USA. Due the end of the band Shaaman in the middle of 2006, its vocals André Matos decide go ahead in a solo career and invited Top Link Music to manage this new project. 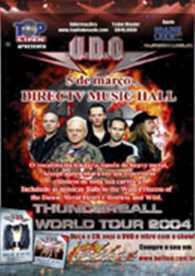 The album will be released in the beginning of 2007 and promoters can contact us directly for shows in your city/country. 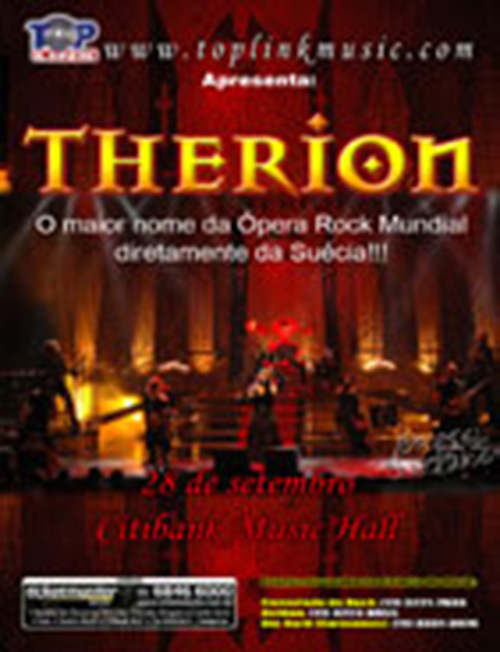 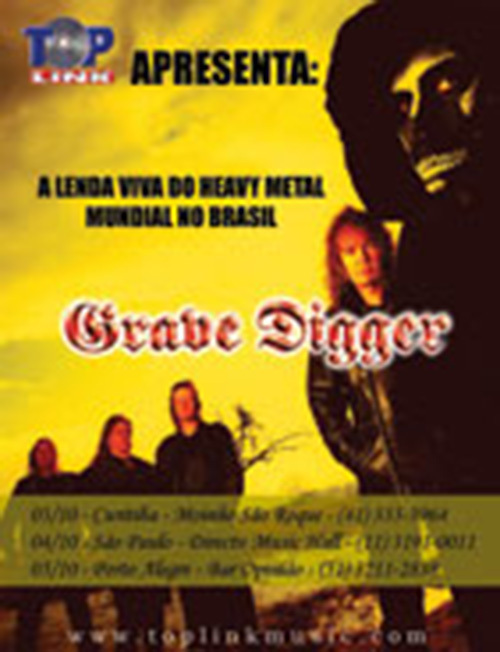 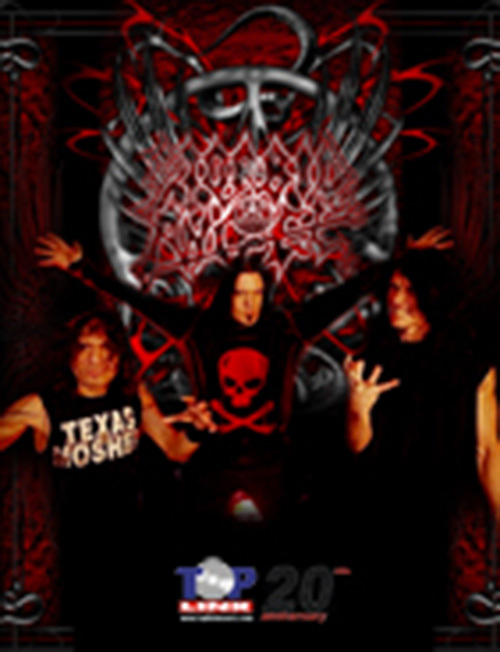 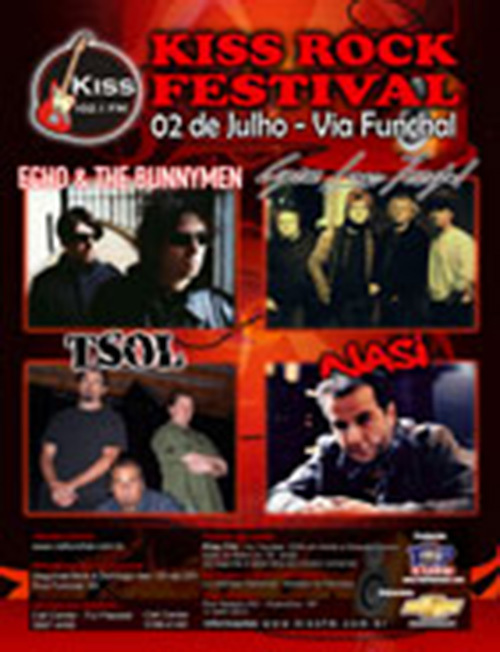 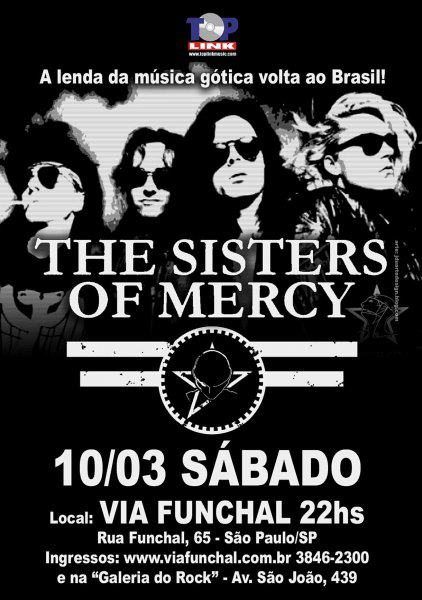 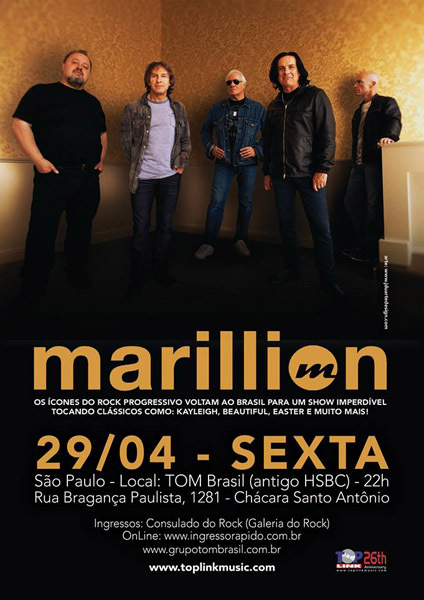 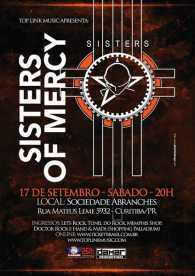 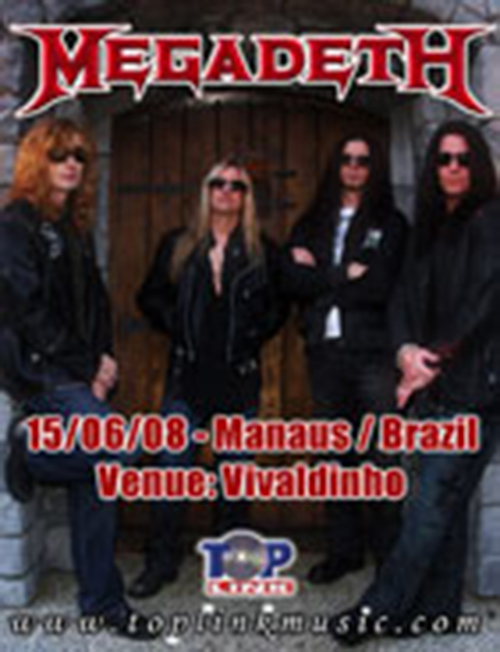 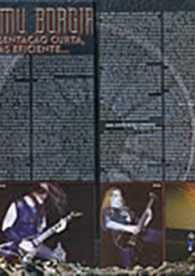 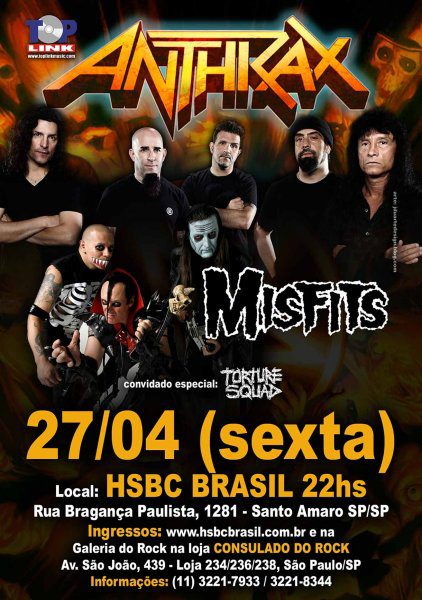 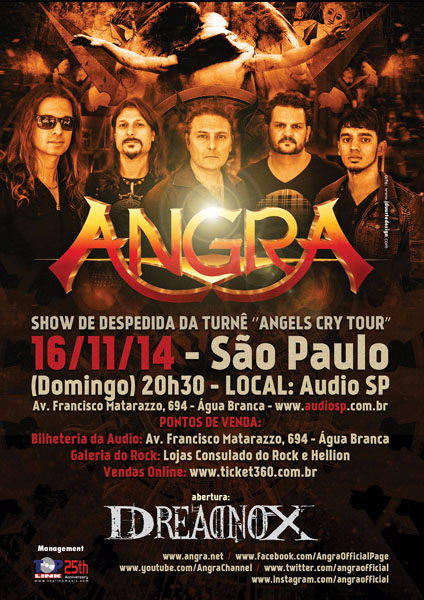 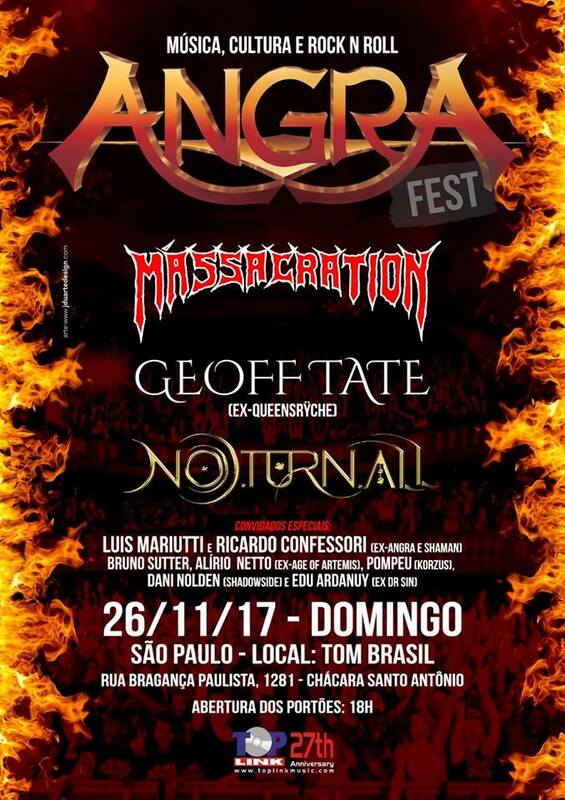 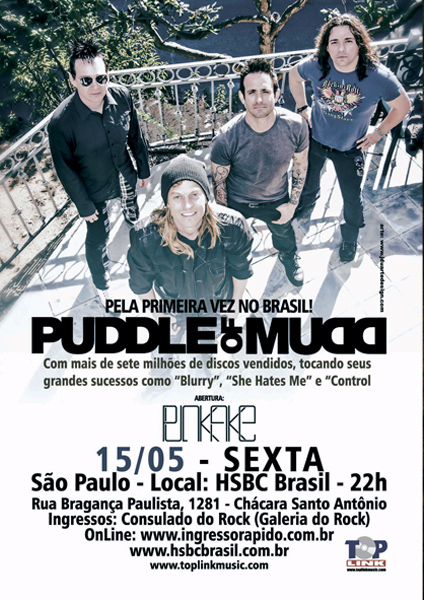 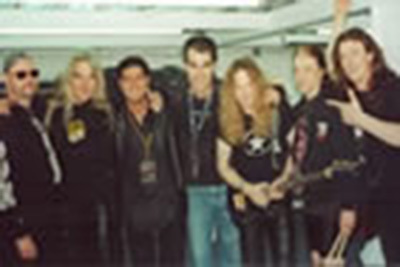 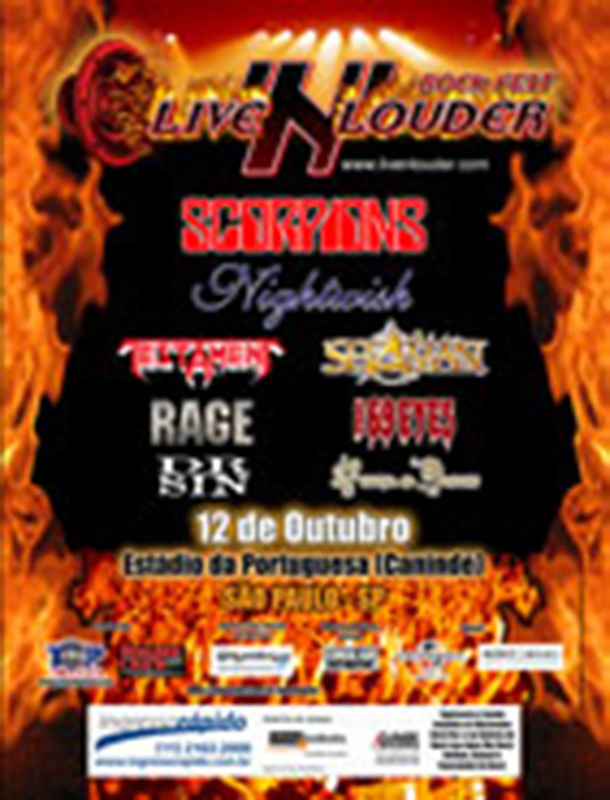 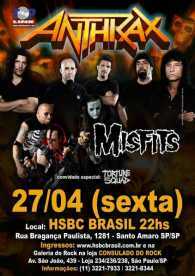 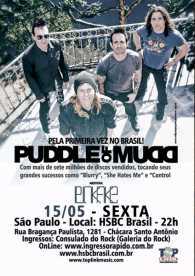 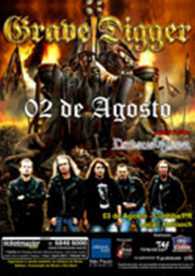 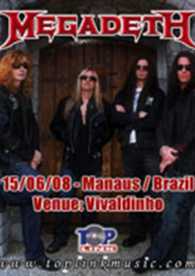 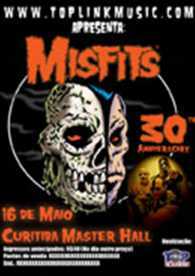 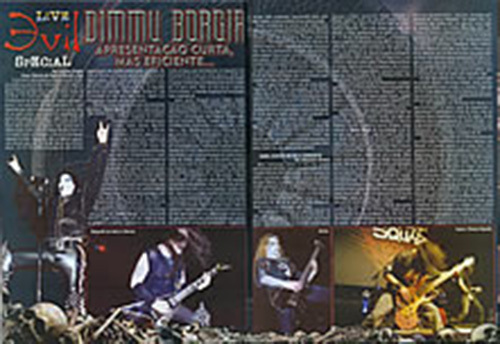 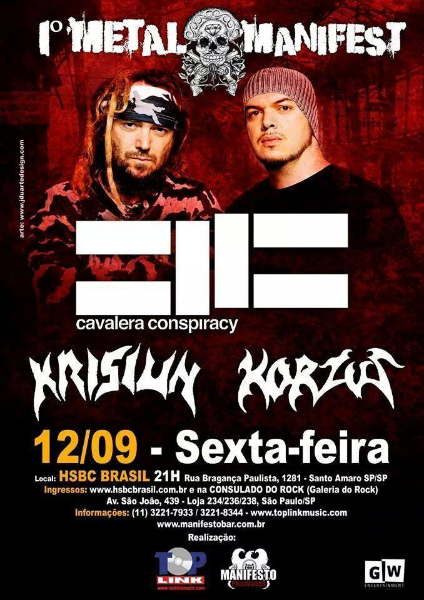 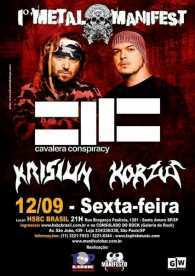 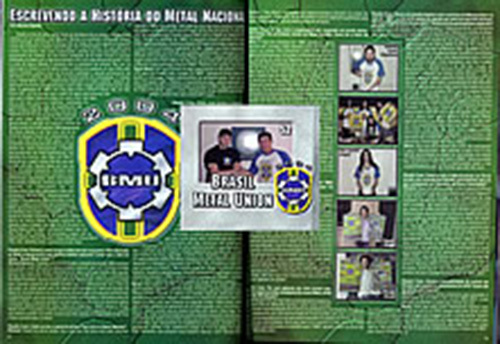 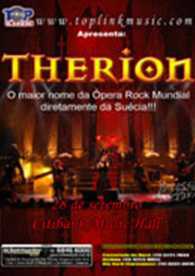 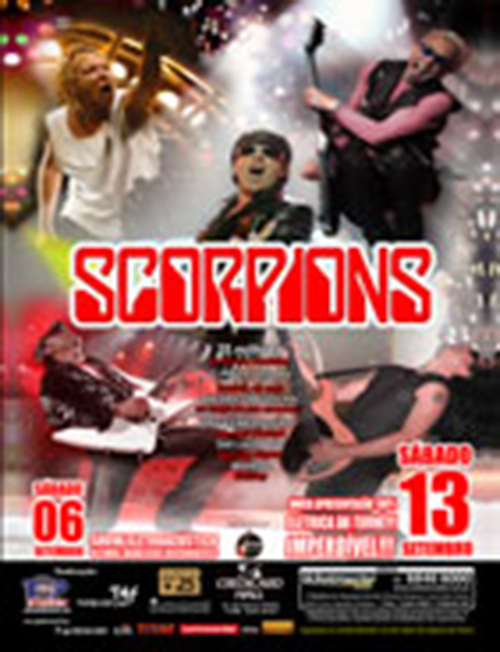 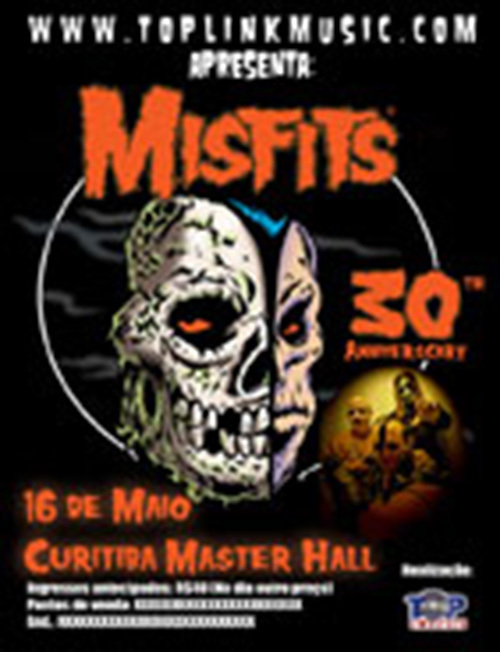 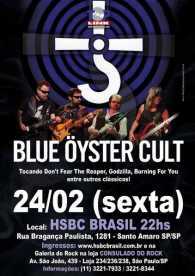 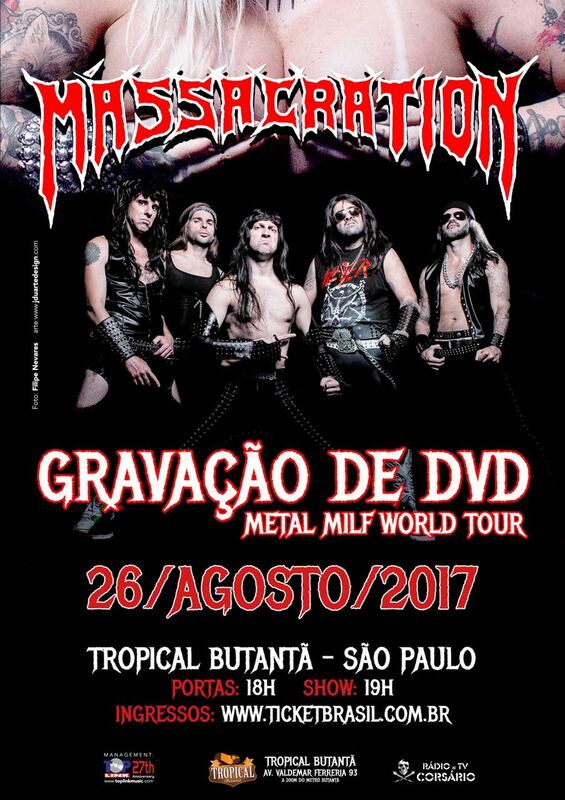 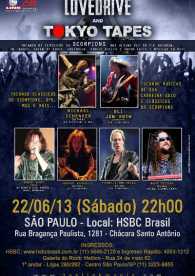 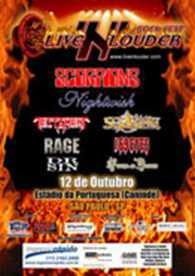 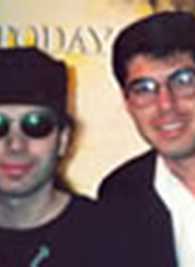 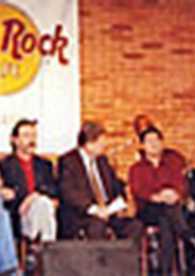 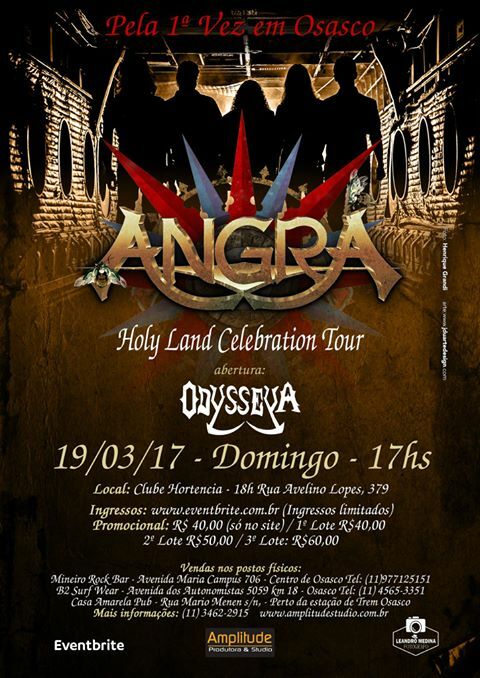 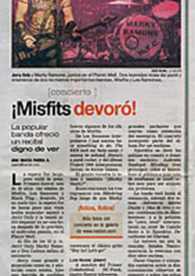 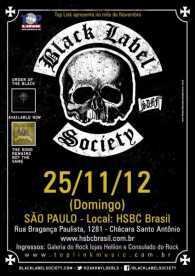 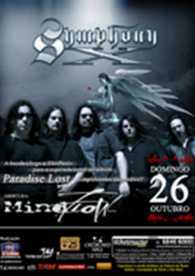 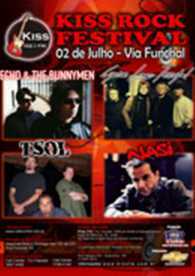 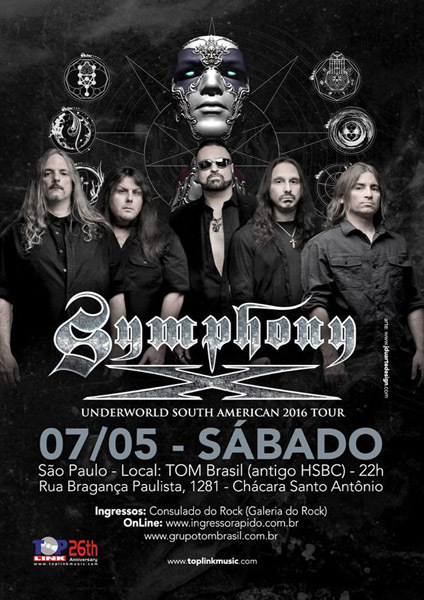 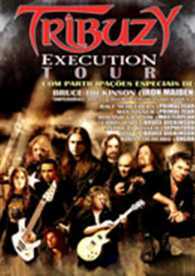 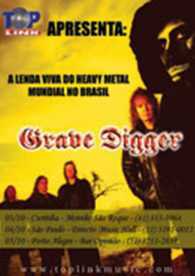 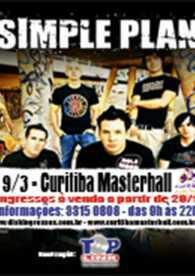 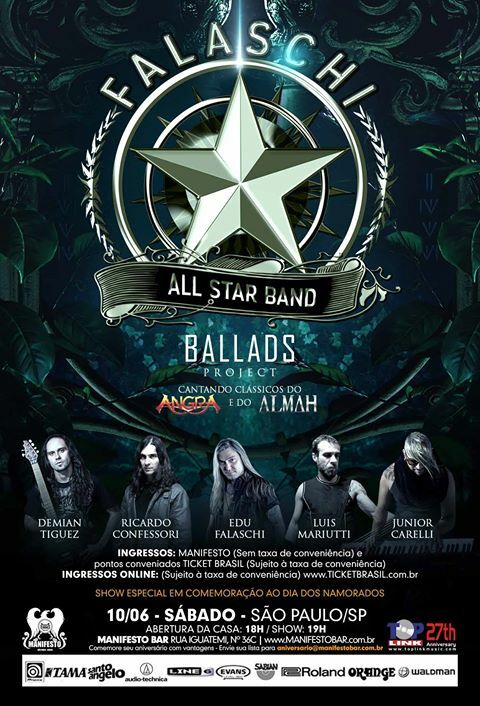 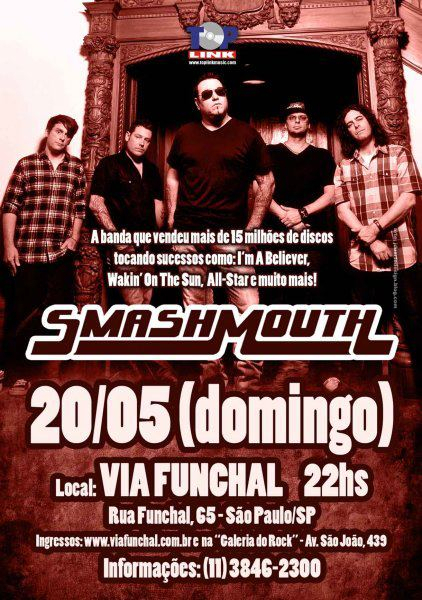 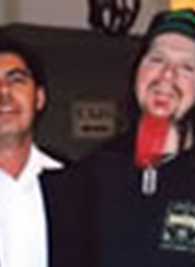 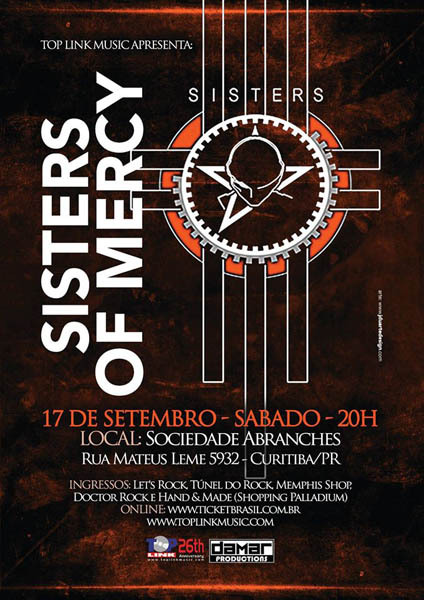 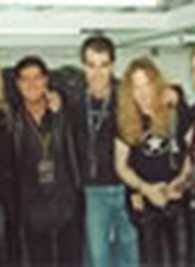 In 2004 Top Link Music deal a partnership with Heavy Melody for the 4ª edition of Brazil Metal Union (festival with Heavy Metal bands that are in ascension in Brazil), event that became itself a landmark in the history of the national Rock, ‘cause of its bigger production and spreading if compared to the previous editions; besides, the show happened at Directv Music Hall. 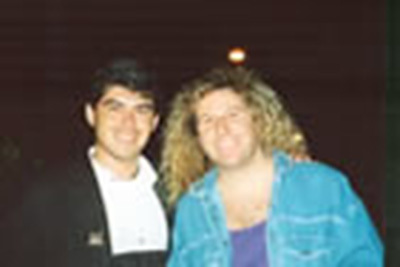 Also organized and produced the launching show of VIVO (cellular telephony operator) in Curitiba for more than 18,000 people, with Kid Abelha band and the Canadian singer Diana Krall. 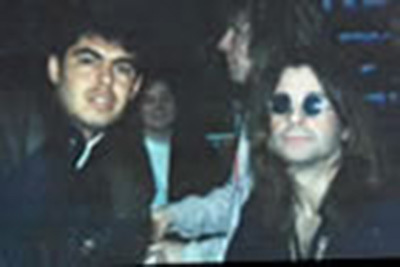 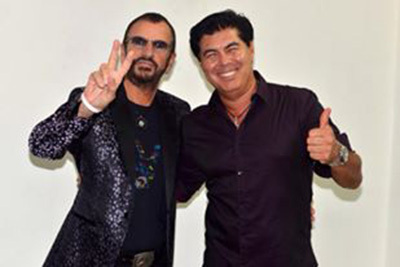 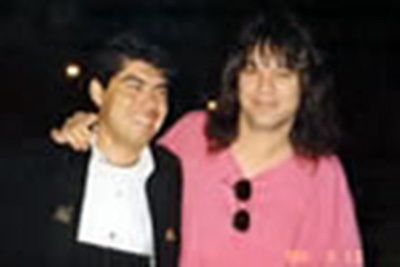 The company was also one of the responsible for the Expo Rock 1999 that happened in Mexico, in the city of Guadalajara, where more than 15,000 people appeared in the 3 days of event. 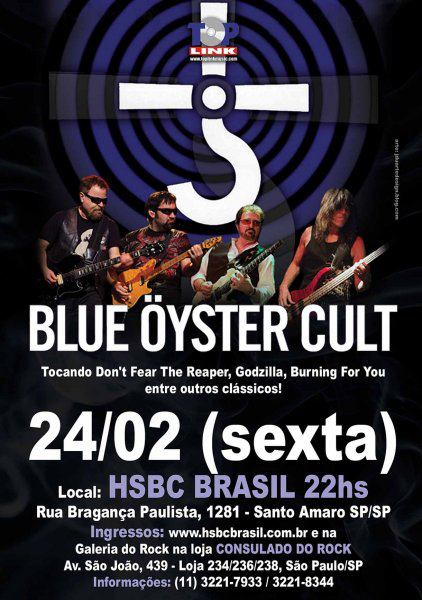 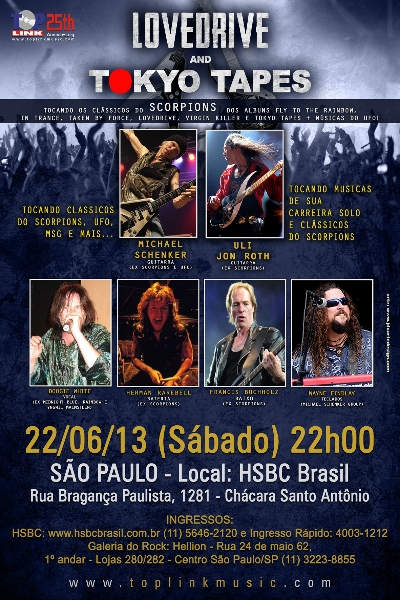 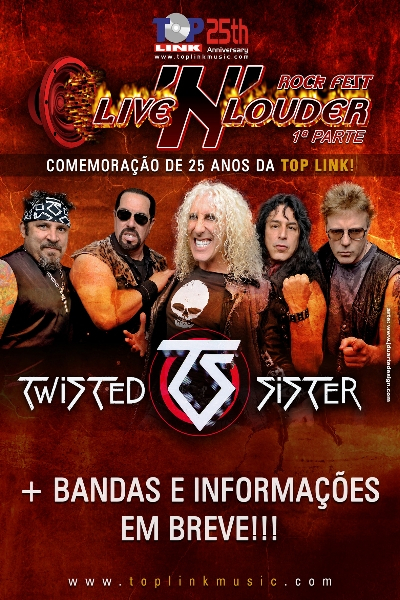 Top Link Music also was responsible for the following workshops in Brazil, America Latina and Europe: Marky Ramone (Ramones, Misfits), Derek Sherinian (Dream Theater, Planet X), Snake Sabo (Skid Row), Steve Lukater (Simon Philips), Mat Sorum (Guns N ‘ Roses), Carl Palmer (EL&P), Mike Portnoy (Dream Theater), Hugo Mariutti and Ricardo Confessori (Shaman), Kiko Loureiro and Rafael Bittencourt (Angra) and others. 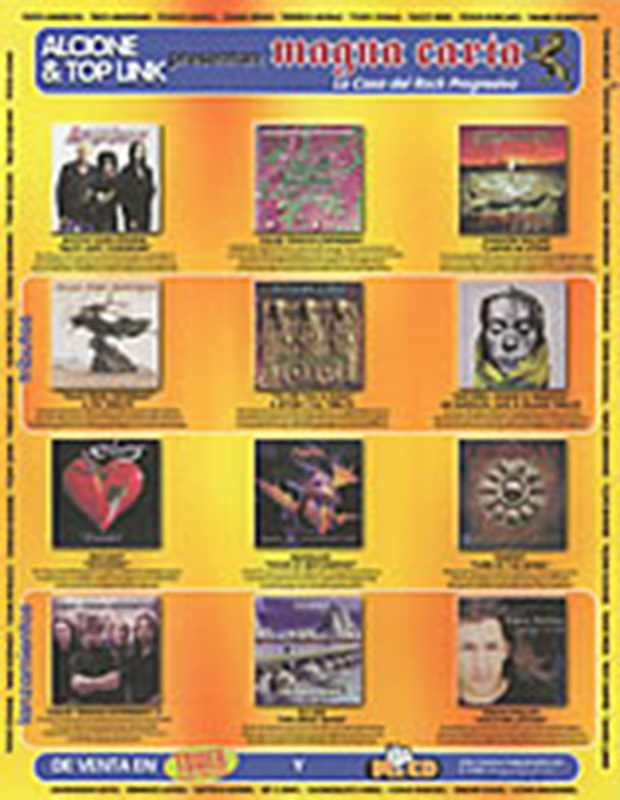 Posters and magazine ads of some of the productions of Top Link Music. 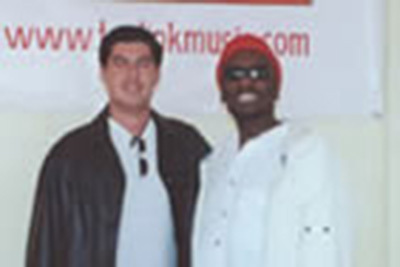 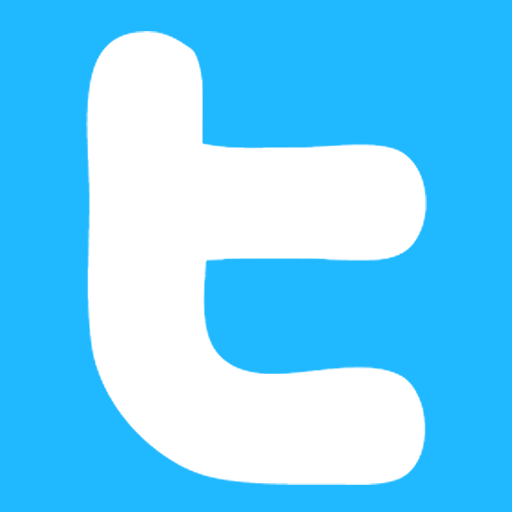 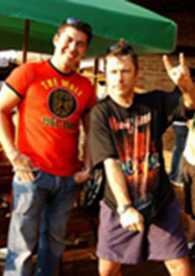 Top Link Music and personalities. 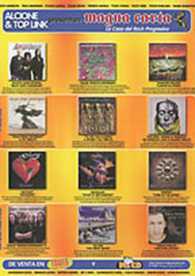 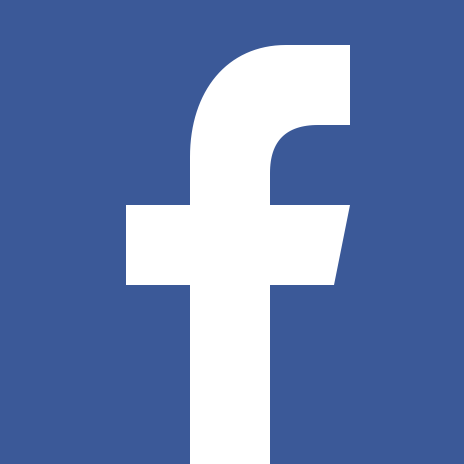 Top Link Music in Media.